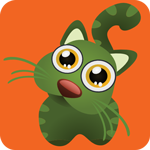 Get Learn To Read Lite for free on Google Play. Brand New on the App Store for iPad and iPhone! Learn To Read is an interactive early reader ebook for kids. 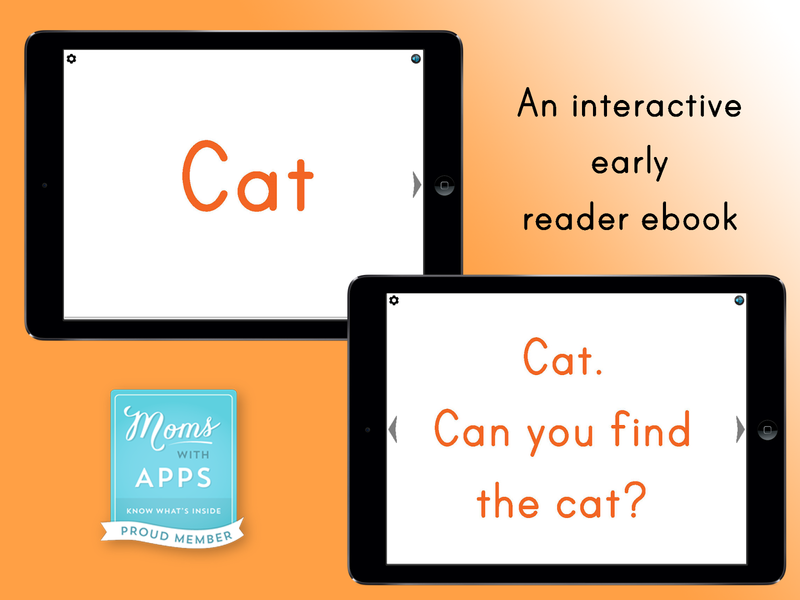 The idea for this app came from the frustration that most beginning reader books have very small type. It is hard for children to focus on the words and move their fingers along the letters, while they sound it out. Flash cards solve the size problem, but are boring because there is no content. You can now choose between two fonts. 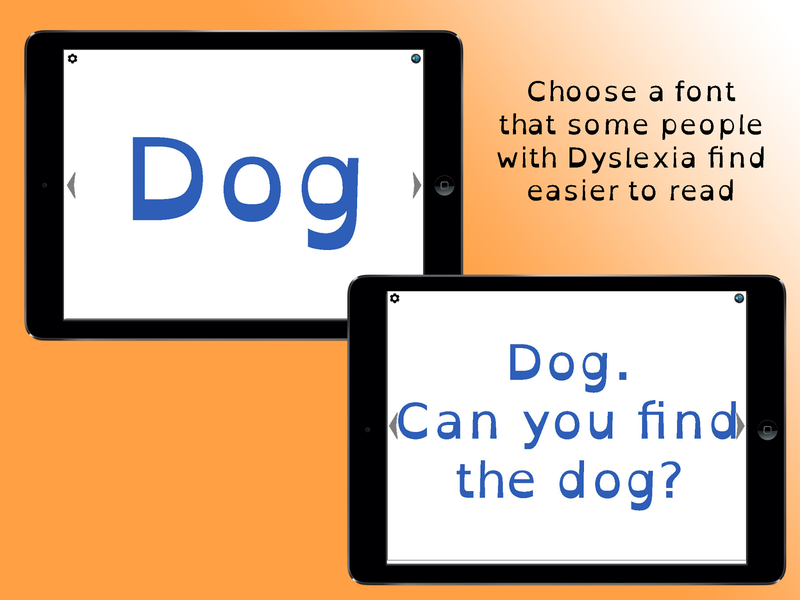 The original print based font, or a font called OpenDyslexia that some people with dyslexia find easier to read. Alliterative and rhyming verse to promote phonemic awareness. 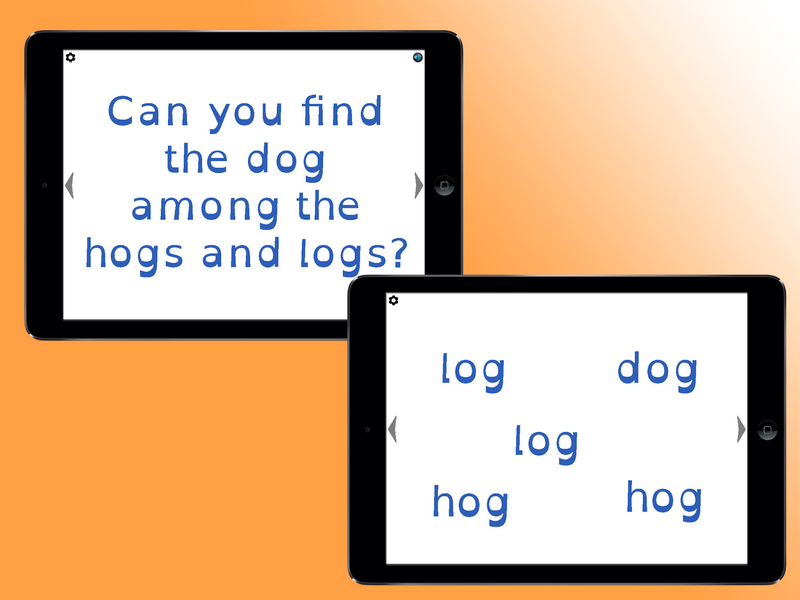 The child is asked to find the target word on a screen of words that sound and are spelled similarly. 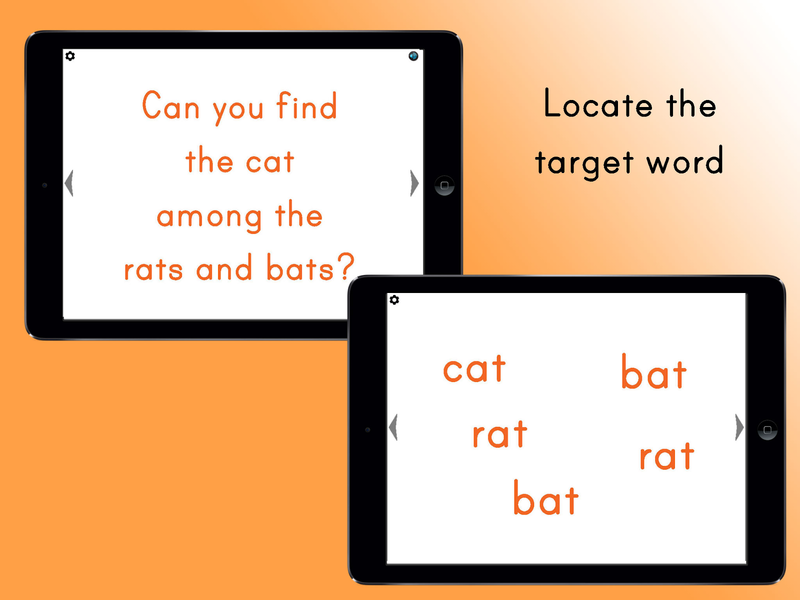 This puzzle encourages the child to look for patterns in the words to find the correct answer. Uses a simple print based font where the letters look like the letters they are taught to write. There are sixteen target words for a total of 64 pages. There is a "read-to-me" option where the child can click the button to have the app read them the text. - Recognize and produce rhyming words. - Add or substitute individual sounds (phonemes) in simple, one-syllable words to make new words. This app is available on Google Play, the Amazon App Store, and Nook Apps, AppsLib, and Fuhu (Nabi). Click here to see more posts about learning how to read. Great idea! Is this app available in iPad version, because more parents deal their children with iPad rather iPhone. Congrats to mobile app development company for making such kind of app. So cute! It's very useful to learn for child about the characters and other stuffs. Please make it the same on ios platform. So more peoples can avail this facility. Going to follow yours and expecting app developers from more.